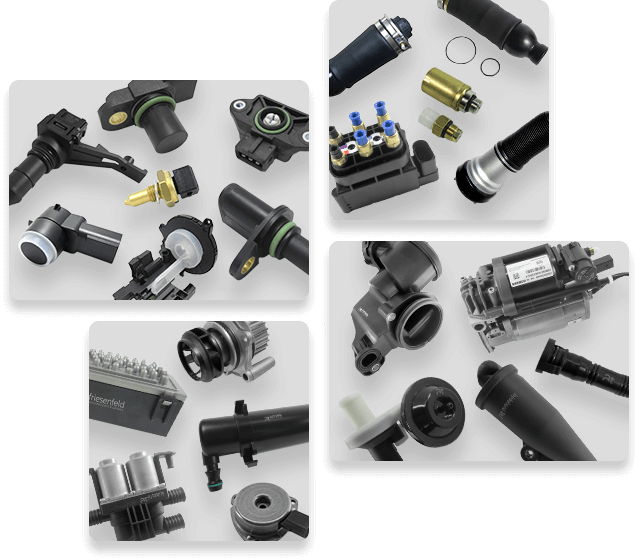 Under at selection you will find various product groups, especially references from our at-OEM-Quality-Line. Accordingly most of the references of this product group are delivered by OE- or OEM-Manufacturers and offer highest quality for fair and competitive prices. Besides we offer references which are not available in the aftermarket.